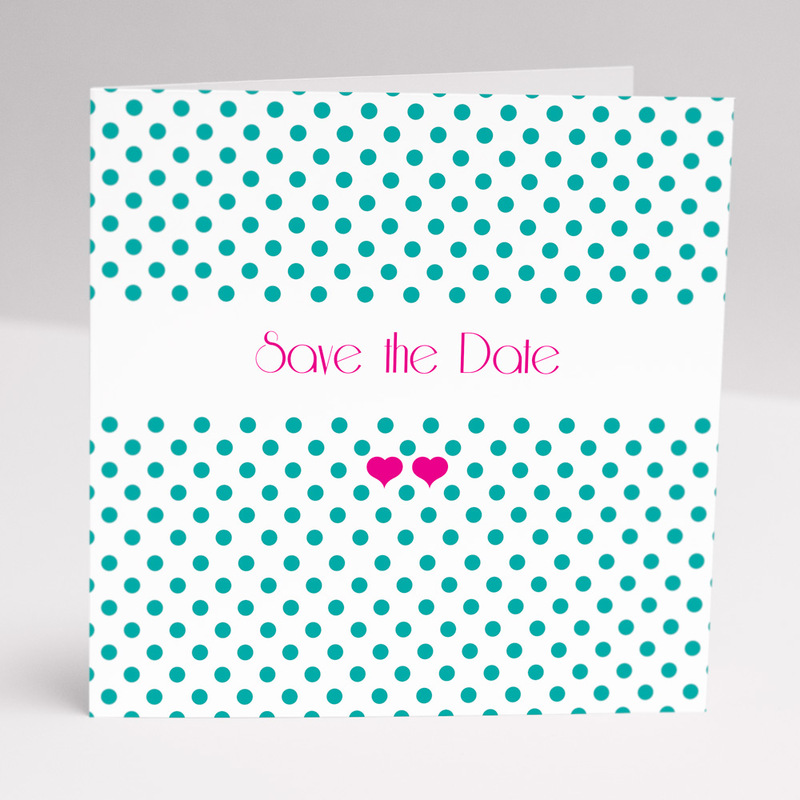 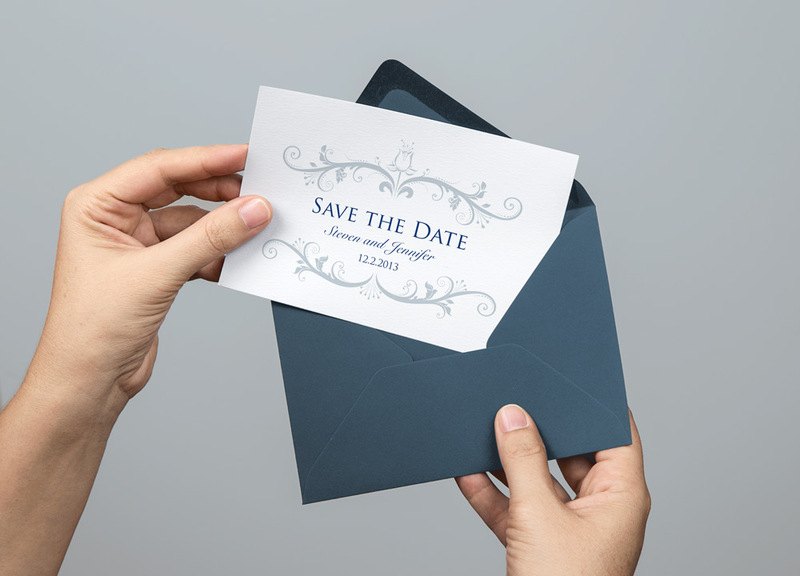 At Glasgow Creative we can design and print ‘Save the Date’ cards for your wedding to send out before your official Invitations. 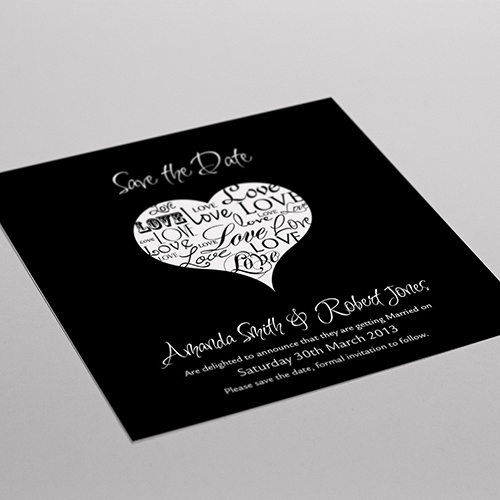 We can design them to suit the happy couple, choose from our range of templates or have them custom designed in the style of your other wedding stationery. 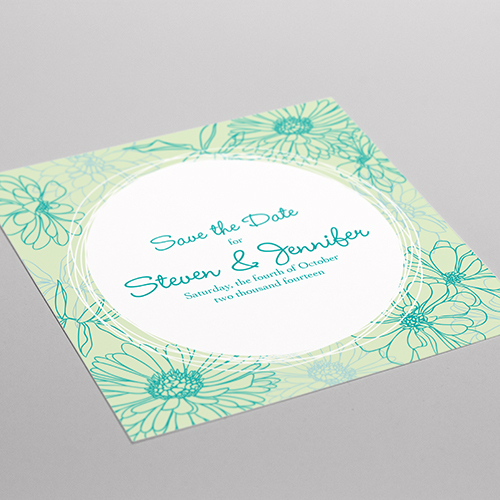 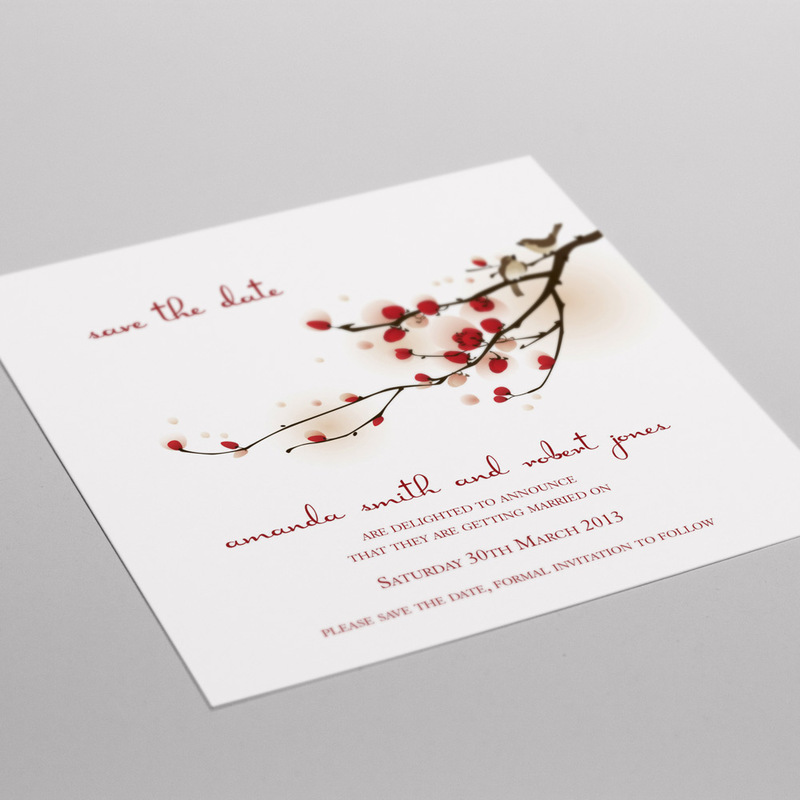 Our team of designers will ensure your Save the Date cards have your guests eager to attend!